Dr. Dad received his Bachelor of Arts in Biology, and Doctorate of Medicine from Boston University School of Medicine. Following his medical studies in Boston, Dr. Dad was awarded with the United States Fulbright Scholarship to study Cancer in South Asia. Additionally, he served as an Albert Schweitzer Fellow to conduct volunteer work in the underserved communities of the Greater Boston region. He completed his Transitional Year Internship at Tufts University New England Medical Center in Boston, and Residency in Radiation Oncology at Roswell Park Cancer Institute in Buffalo, NY. 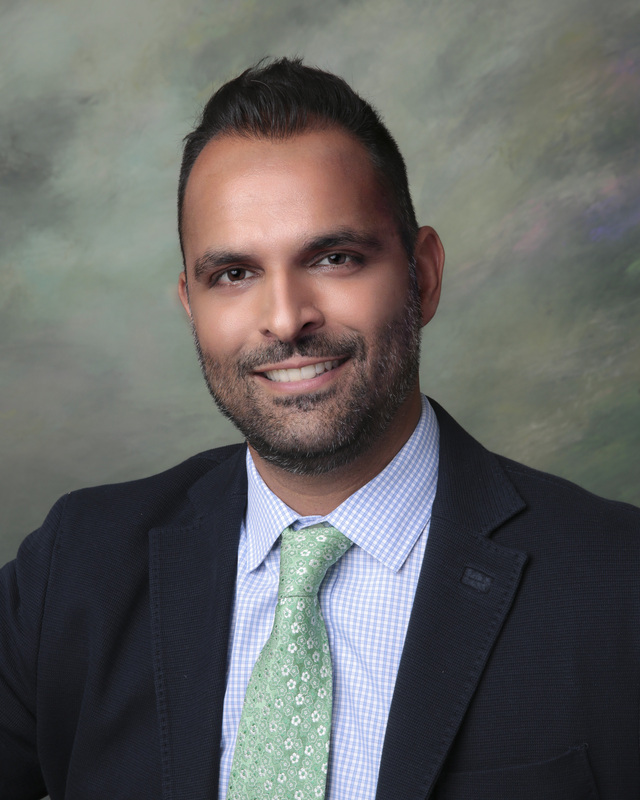 As a resident, Dr. Dad was elected by his peers to serve as Chairman of the Association of Residents in Radiation Oncology (ARRO) where he helped lead the ARRO-ASTRO (American Society for Radiation Oncology) Global Health Initiative. Dr. Dad currently serves on multiple ASTRO Committees, including: Best Practices, Corporate Relations, Disciplines of Leadership Course Development, International Education Committee, and as Advisor to the ARRO Global Health Subcommittee. He has been a rising leader in Radiation Oncology, authored and co-authored numerous scientific articles, presented his research in Medicine and Science internationally, and remains active in global efforts to maintain the highest quality of Radiation Oncology services to all populations. Dr. Dad is fluent in both Spanish and Urdu. He is Board Certified in Radiation Oncology by the American Board of Radiology (ABR) and licensed to practice medicine in Maryland. Specific interests include Stereotactic Body Radiation Therapy (SBRT), Stereotactic Radiosurgery (SRS), and Intensity Modulated Radiation Therapy (IMRT).